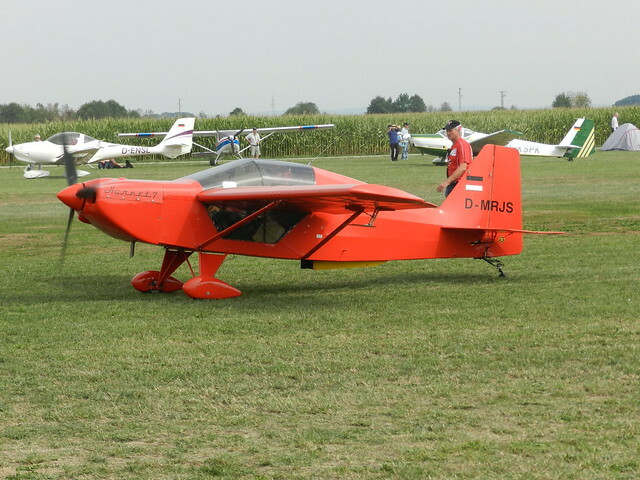 I have been flying on and off since I learned in 1970, nowadays mainly radio-controlled models and paragliders although I am still current on fixed wing aircraft. My hobbies−including racing motorbikes and hang-gliding−have inevitably involved some narrow escapes; perhaps the narrowest being saved by falling into a tree when a paraglider I was flying dropped out of the sky. Most pilots will have had a ‘memorable’ flying experience as a result of bad luck or, more likely, poor decision making. The following happened to me and had nothing to do with bad luck! Fuel supply: a good friend collected and flew my recently-acquired Pitts S-2B to its new Yorkshire home. I remember him telling me he had refuelled about fifty miles before arriving in Yorkshire although we didn’t discuss the quantity. This was the day before the hangar bash and my wife and I were booked into a nearby hotel for the night. I had plenty of time before the party to give the Pitts a quick whiz, just wondering why the engine seemed to hesitate halfway through a roll. The hangar bash was the usual enormous success, I vaguely remember. 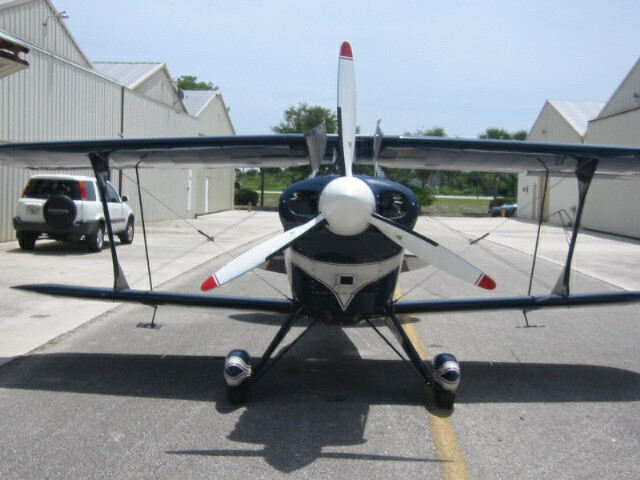 Next morning, time to give the Pitts a workout. Having made a mental note the previous evening to refuel before this sortie, I decided to fly a circuit to the pumps – so much easier than dragging the aircraft the few necessary yards. Strapped into the pilot’s seat, behind the fortunately empty passenger seat, the fuel gauge mounted next to the instrument panel showed the level at the top of the gauge and remained so as I climbed away. No need to refuel then, so make the most of it and gain some altitude for the aerobatics in a steady climb to 6,000ft and fifteen miles from the airfield, the fuel gauge registering practically full. Imagine my dismay when I levelled out to the sound of silence as 260 horses wound down whilst at the same time the fuel level shot down the tube to zero. Suddenly the geometry of fuel tank location in front of the passenger seat and fuel sight gauge in front of the pilot being meaningless when the aircraft is on the ground or climbing became glaringly obvious! The engine coughed and spluttered and I verified there was no fuel reserve, but luck was on my side as I discovered half rolling from side to side sloshed enough fuel around to be picked up by the flop tube and keep the engine from stopping altogether. My arrival back at the airfield was a relief. A “priority landing fuel level critical” transmission enabled a straight in approach and landing with speeds ramped up a notch or two. I was expecting the engine to stop on the ground which would have added to the drama for the onlookers alerted by the radio call but was quite pleased when it kept going and I was able to taxi to the pumps! What did I learn? To familiarise myself with an unfamiliar aeroplane, personally fill it with petrol, and remember the well known ditty which has something to do with bottles and throttles. Fuel again: the Rotax 582 two-stroke twin in my Rans S10 was due its first engine service including a top end inspection, removing the barrels to examine the pistons and rings etc, carried out by my good friend and meticulous engineer. The engine had previously been faultless, so nothing could go wrong. I took off, waving to my friend, climbing to perhaps 1,000ft before deciding that he needed dive-bombing, Stuka-style. The high pitched siren was in my mind as we descended pretty rapidly if not quite vertically. That became the only sound apart from the wind noise when the engine stopped. Here was the dilemma, height was not on my side but velocity was. I made a poor decision, perhaps influenced by very close high tension power lines and pylons, and even though I was pretty well pointing straight at the runway I turned away to land in an unsuitable, recently-ploughed small field. The landing roll was significantly shortened as the spats filled with earth, just tipping the aircraft onto its nose to gently break the propeller. With a new propeller fitted and spats removed the engine started first time. I will never forget the sight of my engineer forcing the aircraft into the air out of the tiny field with soil flying every which way! Subsequent inspection showed that the engine had ‘nipped up’ with minimal damage to the cylinder bores. What did I learn? I already knew from racing motorbikes that two-strokes need bedding in after the rings have been disturbed, and that a spinning engine on zero throttle means no lubrication. I learned that in some circumstances indoctrinated principles such as “in the event of engine failure after takeoff don’t turn back to land on the runway” don’t apply. Although not really an EFATO, I obeyed that unwritten rule, whereas I should have assessed my options more accurately and with an open mind. 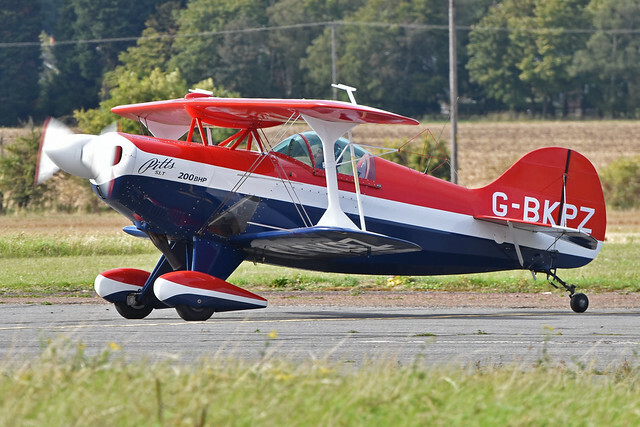 Blinded by sun: I had been flying the ex Brian Lecomber Pitts S-1T out of a quite small farm strip for two or three years. Best to keep to the narrow, central mown runway to avoid the ridge and furrows either side, and don’t undershoot into the railway embankment. 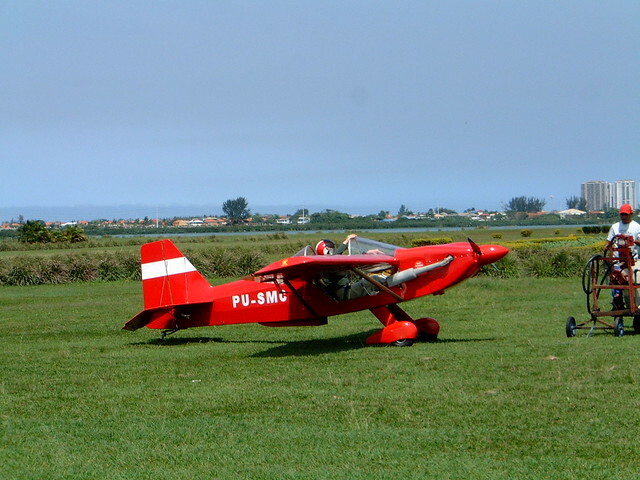 The field slopes uphill quite steeply to the southwest which is the only direction a Pitts can be landed there. The aerobatic sortie on a crisp, blue sky winter afternoon had been good fun. Time to return to land into the setting sun which, from experience, I knew posed a problem with visibility. Why I continued the approach that day defies any logical explanation. The Pitts adopts a side-slipped approach until more or less final touchdown, and I imagine that it was the final fifty yards of this foolhardy approach when I must have thought that I could make a successful Braille landing. By some miracle I just about landed on the runway but the jolt of the joystick as we hit the ground was a worry. Inspection revealed that an aileron spade had been aptly named! What did I learn? Nothing new. I knew long ago that if anything isn’t under control on approach, go around. I should have learned about flying from this − and that. Have you?